"...one of the most outstanding talents of the younger generation of cellists. His playing combines poetry and exquisite delicacy with great temperament and brilliant technique." 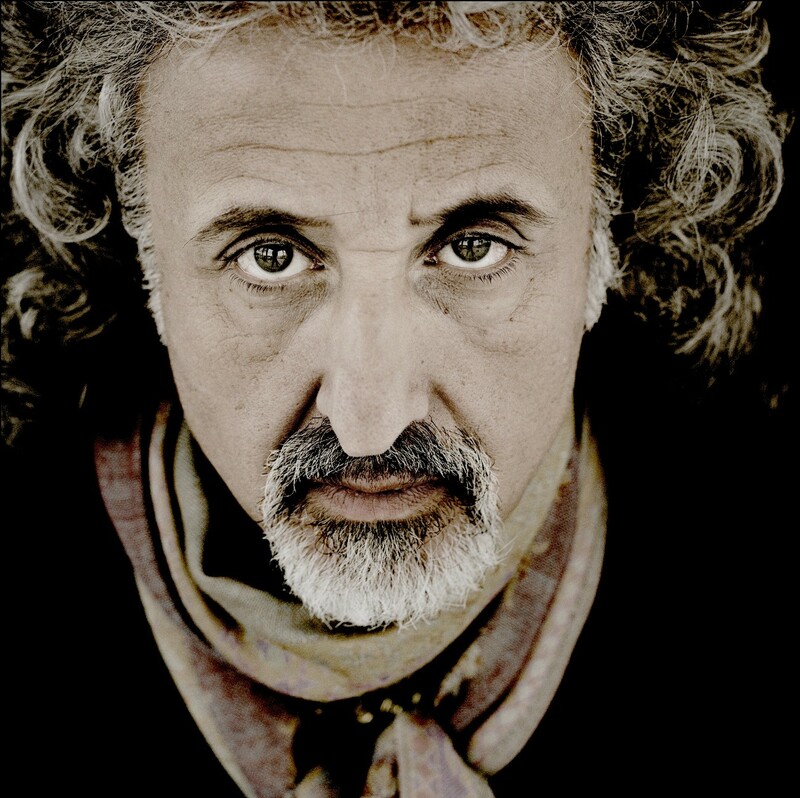 Born in Latvia, educated in Russia, after his repatriation to Israel, Mischa Maisky has been enthusiastically received in London, Paris, Berlin, Vienna, New York and Tokyo, along with the rest of the major music centres. There will be several concerts in 2018 to mark his 70th birthday, and he will also receive a Lifetime Achievement Award in Istanbul. 2018-18 season / 379 words. Not to be altered without permission. 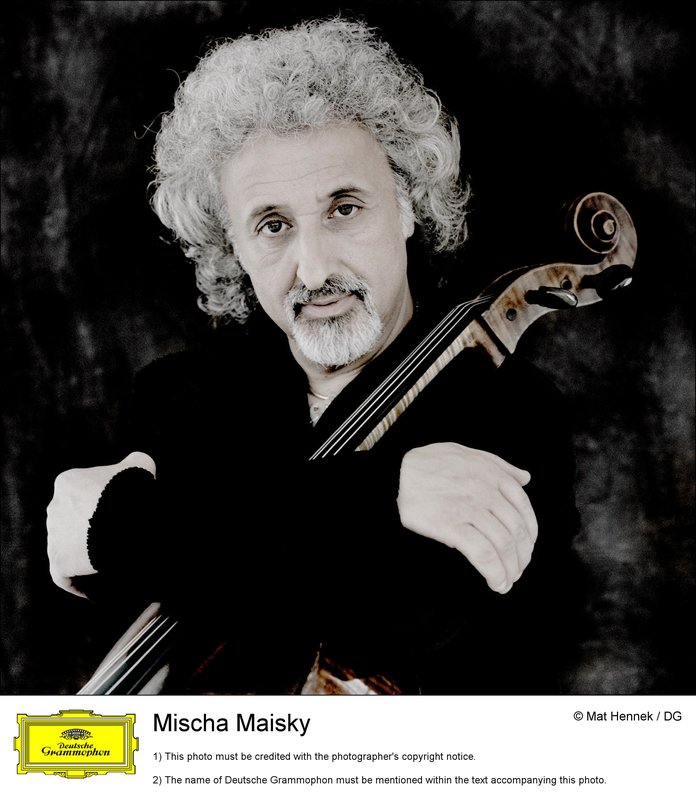 A radiant programme that finds Maisky at his most poetically responsive...Perfect late-evening listening. 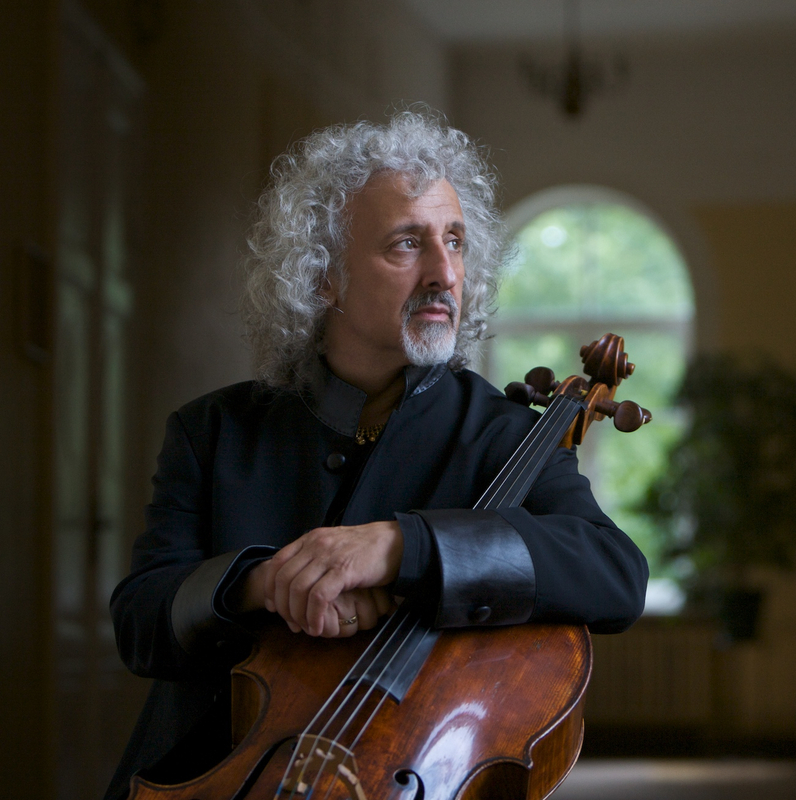 Maisky is true to himself, and so he brings a fresh and thoughtful perspective…Maisky’s generous tone suits his interpretive approach well… it is a sensuous experience.